There is no greater act of heritage conservation than reuniting all of the Acropolis sculptures. It is an opportunity to restore a cultural bridge between London and Athens, and to celebrate a new era of creativity. It’s about friendship and making something great happen! The British government and the British Museum have previously proposed arguments against the return of the Acropolis sculptures, although most people would agree that the removal of the sculptures, which took place at the beginning of the 19th century, would be unacceptable by today’s ethical and heritage preservation standards. One of the arguments against the reunification of the sculptures is that they were taken by Elgin with permission from the Ottoman authorities. However, there is no original official document (a firman) to prove such a claim. But putting arguments about ownership aside, what if London and Athens reunited the sculptures to recreate a complete Acropolis as a matter of cultural priority? 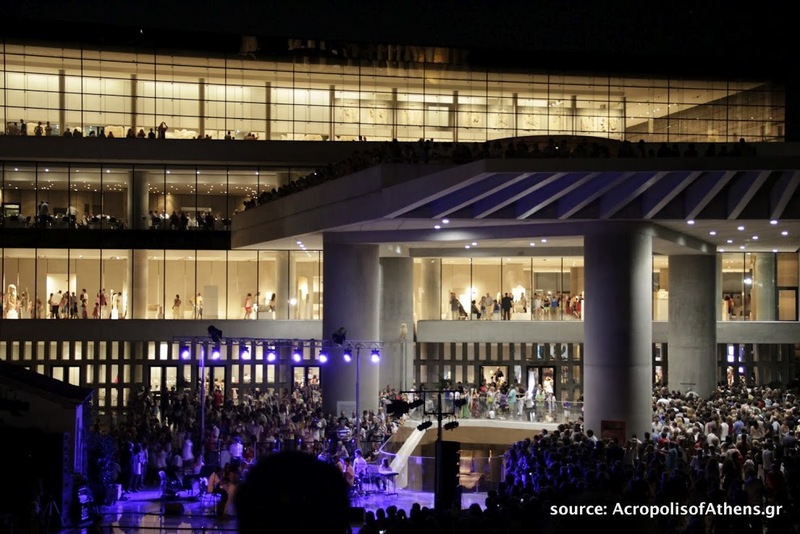 The new, state-of-the-art Acropolis Museum, located at the foot of the Acropolis in Athens, opened in 2009 and has the capacity to accommodate all of the Acropolis sculptures, together, in view of the Acropolis. Its Parthenon Gallery provides a direct physical and conceptual link between the Parthenon sculptures and the Parthenon itself, presenting the artefacts in their original geographic and archaeological context, and in the correct layout. It is a modern museum with exhibitions in the last word in museum design and in natural light! In recognition of the issue of the Acropolis sculptures being kept in London, many political and cultural figures have campaigned for their return to Athens. UK polls have shown that the majority of people supports the reunification of the Sculptures. English Parliament MPs have also campaigned for what will satisfy an international claim, highlighting the need to bring the parts of a masterpiece together. It is our love for culture that makes us want to see the meaning of the Acropolis restored! Although practicalities and arrangements need to be agreed between London and Athens before the sculptures are brought to the Acropolis Museum, one thing is certain: an increasing number of people realise that reuniting the parts of a masterpiece as unique as the Acropolis is about restoring culture. Ultimately, the reunification of the Acropolis scuptures is a matter of time and understanding. It’s already started.